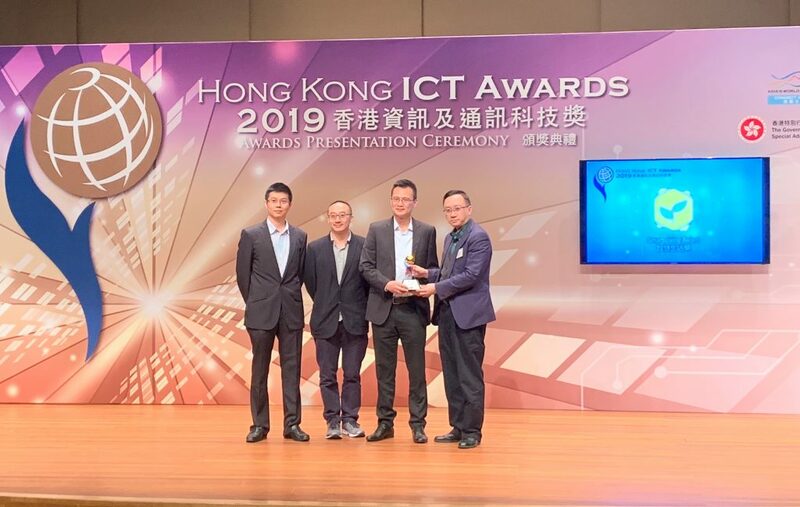 [22 September 2015, Hong Kong] The Hong Kong Applied Science and Technology Research Institute Company Limited (ASTRI) has joined Wind River Titanium Cloud Network Functions Virtualization (NFV) Ecosystem since 2014 and is recognized as an esteemed Gold member of the Wind River Partner Program. Wind River’s Titanium Cloud is the ecosystem of products around Wind River Titanium Server for NFV. 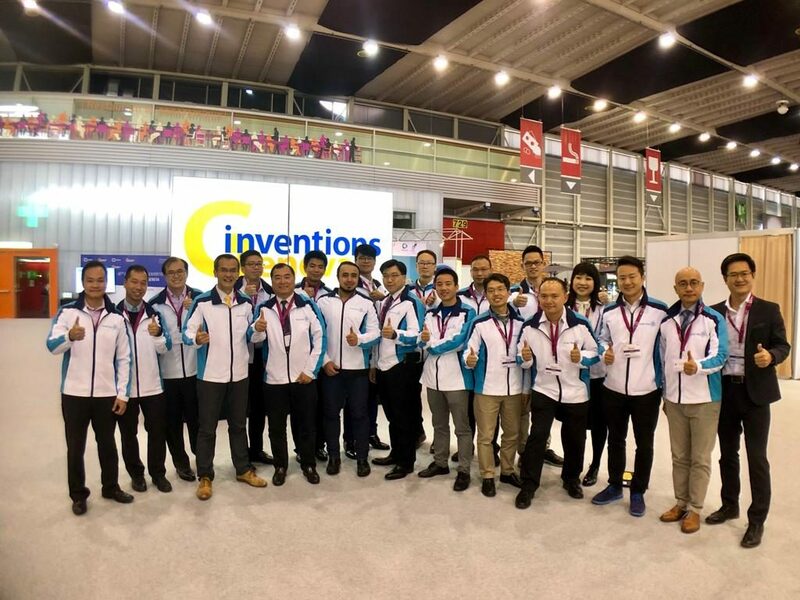 It provides a platform for industry hardware and software companies to ensure the availability of interoperable standard products optimized for deployment with Titanium Server. 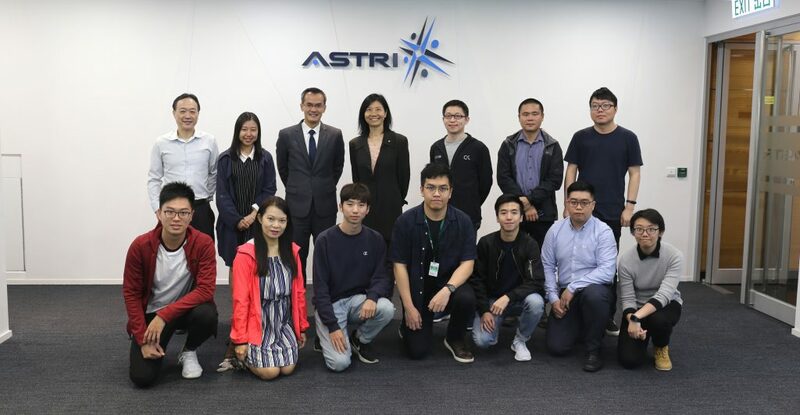 ASTRI Network Software R&D team focuses on the development of 4G-and-beyond mobile core network software for public and private mobile networks. ASTRI provides licensable technologies including EPC, LTE Small Cell Gateway, Security Gateway, Home eNodeB Management System, and WiFi Access Controller on both COTS ATCA and x86 hardware platforms. These provide ideal solutions for both traditional telco operators and emerging markets like IOT (Internet of Things), M2M and enterprise data network. 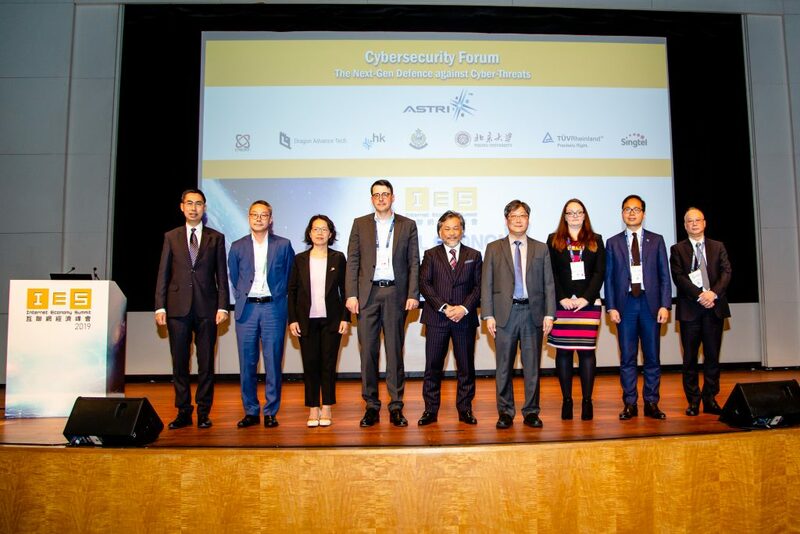 ASTRI is also actively working on the new network function virtualization technologies. With ASTRI’s innovative design, ASTRI’s solution is quickly migrated to industry leading NFV platforms to further enhance the agility of deployments. Today, ASTRI provides POC for vEPC, vSecurity Gateway and vSmallcell Gateway on Intel ONP platform. With Wind River’s Titanium Cloud, ASTRI’s virtualized Security Gateway and Small Cell Gateway are commercially available now followed by vEPC, vWiFiAC and vHeMS early 2016. 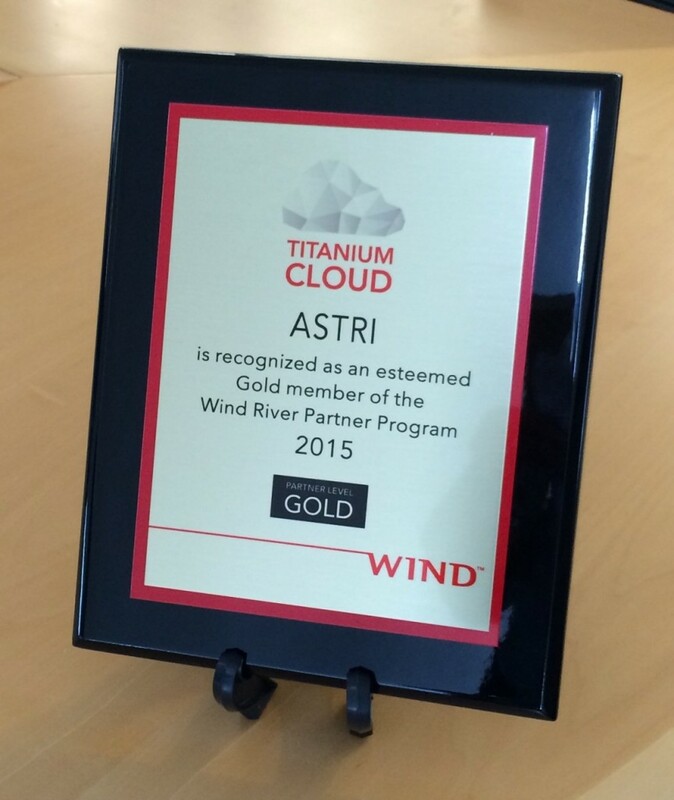 Please click here for further info about ASTRI joining Wind River Titanium Cloud NFV Ecosystem. For more details about Wind River Titanium Cloud, please click here.